Charles Darwin University’s The Northern Institute will play a key role in a national research project that will examine the likely impact of climate change on regional towns including Alice Springs. 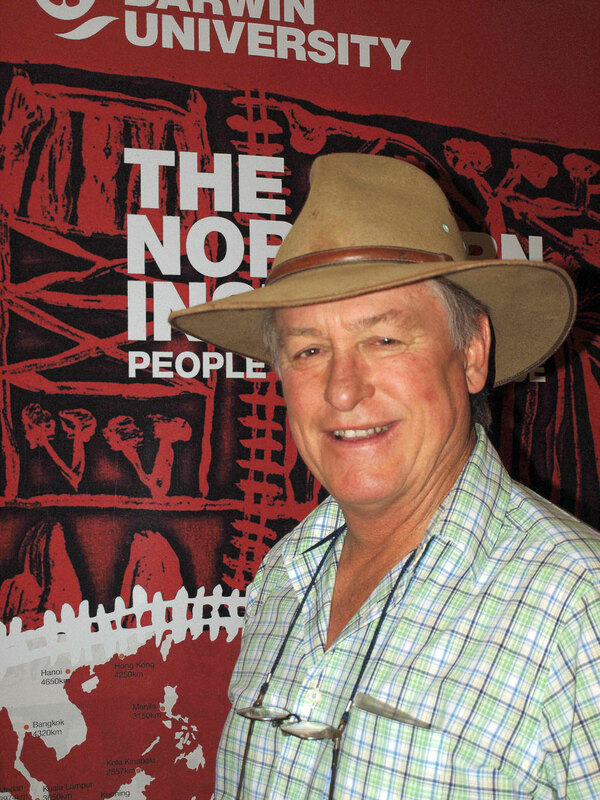 Professorial Research Fellow Rolf Gerritsen next year will seek to establish how economically and socially vulnerable Alice Springs is to the effects of climate change, based on modelling by the CSIRO. “Essentially we’re gathering data to help Australians adapt to a hotter world,” he said. Professor Gerritsen said the research would take the point of view that climate change would affect different inland communities in various ways and that a “best practice” plan-of-action would reduce its impact. Professor Gerritsen said while he would personally undertake the research in Alice Springs, partners from other universities would gather data in four other significant but quite different inland towns. “Moura (Queensland) is a coal mining town, Waikerie (South Australia) an irrigation town, Horsham (Victoria) a mixed farming town and Junee (New South Wales) an intensive farming town. Professor Gerritsen said one of the climate change models forecasts a hotter and wetter inland Australia. “If we experience infrequent but more severe rainfall then we can reasonably predict that this will bring flooding to transport routes and to lie-lowing communities,” he said. “More rain may also equate to an increase in flora, an increase in certain fauna and increase in fires. “Socially, we might expect a greater incidence of chronic and morbid disease, especially in remote locales. Clearly this would have an impact on medical services.